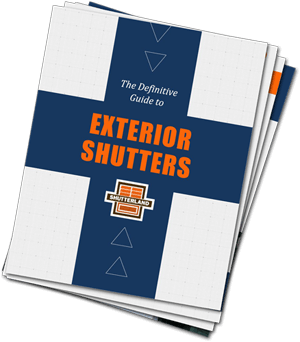 ShutterLand weather-resistant shutters have been installed on hundreds of buildings throughout the United States. Houses, churches, and hotels from Key West, Florida to Northern Alaska have enlisted ShutterLand exterior shutters for dependable service. Perhaps the most impressive of all structures is the Esopus Meadows Lighthouse. Since 1871 this prestigious New York lighthouse has faithfully warned mariners of treacherous mud flats in the middle of the Hudson River. An octagonal light tower sits 53 feet above the mean water line and is visible up to 12 nautical miles. The property was tended by a resident caretaker until 1965, at which point the lighthouse began to fall into disrepair. A small dedicated group of volunteers undertook the arduous task of restoring the structure in 1990. The lighthouse now stands as a fully restored beautiful landmark. In fact, the lighthouse is listed on the American National Register of Historic Places and offers tours to the public. Ongoing preservation prompted the committee to seek historically accurate exterior weather-resistant shutters. They knew the outdoor shutters installed on the lighthouse would need to be both attractive and durable. The Hudson Valley lighthouse is subject to freezing temperatures, snow, sleet, driving rain, saltwater, unimpeded sunlight, and high winds. In the summer of 2018, louvered California Redwood exterior shutters were ordered and delivered. 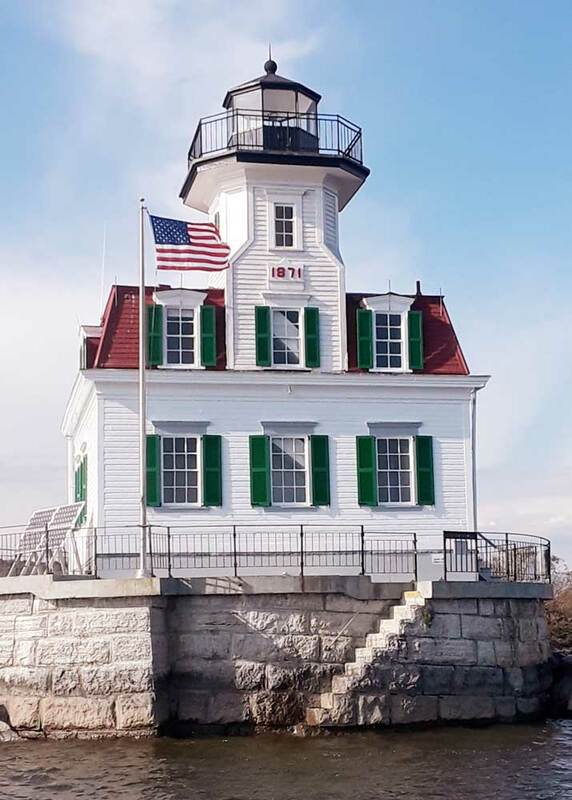 Barbara Ralston, President of the Esopus Meadows Lighthouse wrote, “The exterior shutters arrived yesterday and they are GORGEOUS! They are extremely well made, even better than the first floor shutters we had made years ago! It was an honor for ShutterLand to be involved in such a gallant restoration of this beautiful historic lighthouse. We anticipate the exterior weather-resistant shutters will provide reliable performance for many years to come.